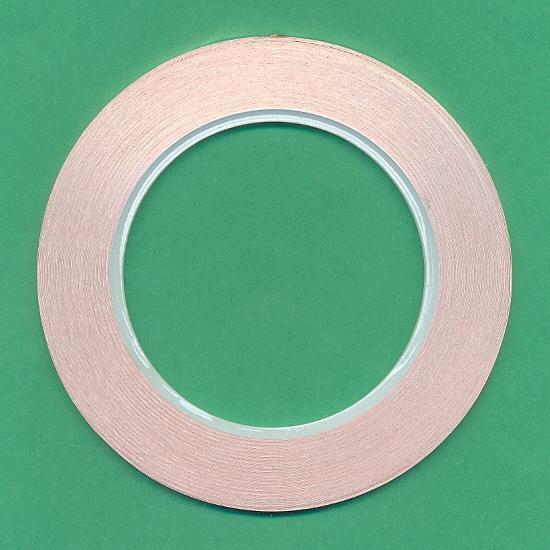 Price listed is for each roll of copper foil tape. The tape is 3mm wide and 30 meters (98.4 feet). 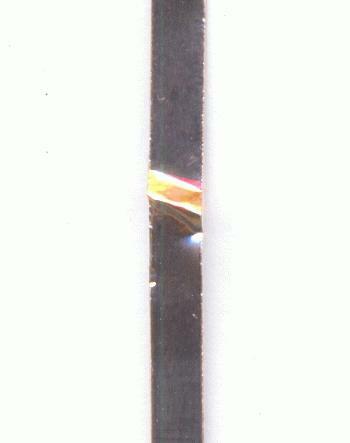 This foil is great for wrapping stones and soldering to frame the stones with a bezel.